Not long ago, a black man asked me to bail him out of jail. The problem was twofold: I was broke, and he was locked up because of something he had done. He had not been arrested for being a black man. He was arrested for assaulting someone. I didn’t bail him out, but too often, black men, black boys, black people are arrested for being black. Sometimes, they are singled out because they are black. 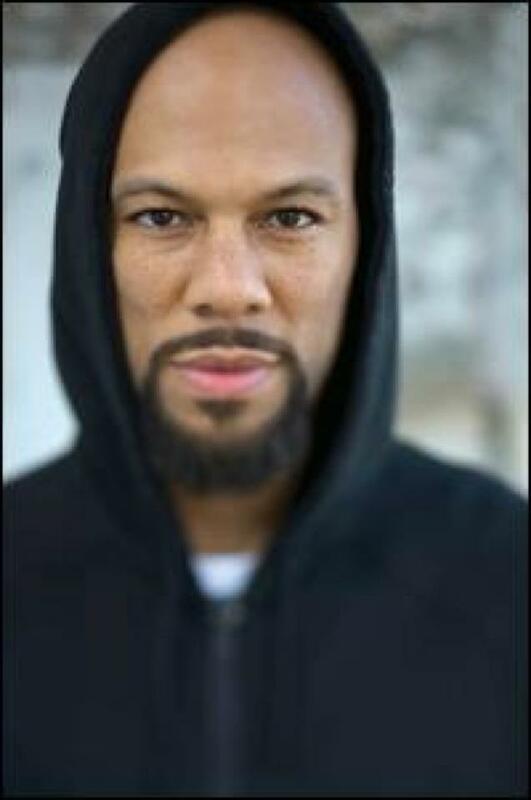 Grammy winning musician and actor Common dons a hoody in support justice in the death of teenager Trayvon Martin. I recall one of my sons being suspended from riding the school bus for being disruptive. I asked for a meeting with the principal and bus driver, as this was not a disruptive child. At the meeting, I asked the bus driver if my son had been doing anything that the other children had not been doing. All the children had been unruly that day, she said. When I asked how she had been able, then, to single out my son, she said that when she had looked in the mirror, she saw my son nudge another boy. My son got suspended; the other boy didn’t. When I asked how that could be, the driver said she had caught my son in the act. My next question got to the heart of the matter. Could it be, I asked her, that when she looked in the mirror, her eyes naturally went to the one person on the bus who didn’t look like the others? You see, my son was the only black child on the bus. We lived in a suburb of Tampa, and the neighborhood kids were bused downtown to a magnet school with strong academic and arts programs. The Tampa Bay area’s population at the time was 10 percent minority – all minorities. On a bus that held dozens and dozens, my son was the only minority. I learned the statistics from the principal, who was quick to point out that the school did not practice discrimination, an accusation I had not hurled. My response was simple: My son had been easy to spot in a sea of lookalikes. Maybe he hadn’t been the instigator. The driver conceded I could be right. The principal acquiesced. My son rode the bus the next day. As the mother of sons, I’ve often worried that one day they would be singled out for being black, that something would happen that couldn’t be explained away as simply. Something like the shooting of Trayvon Martin, the Florida teen, armed only with Skittles and iced tea, killed in February by volunteer neighborhood watch captain George Zimmerman. It’s a tragedy that every black mother of a son, particularly, fears could happen. This is a wonderful piece. I so admire mothers who can take such effective stands. Thanks also for mentioning feminist philosophers. We had quite a battle with some people and removed quite a lot of comments. Thanks for your comment, Anne. Taking a stand wasn’t difficult because I knew and trusted my son. Staying calm and rational in the face of such uncritical singling out can be very hard. Good for you, I say! 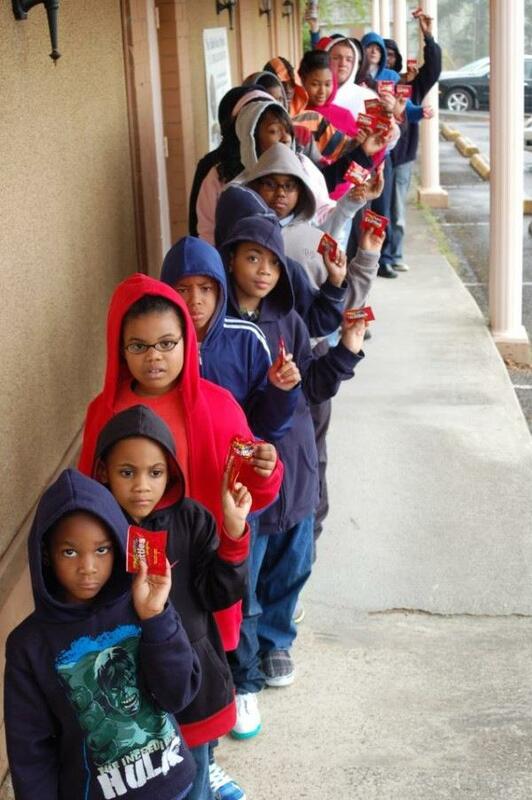 Young Trayvon Martin was walking home with a bag of sktlties and a water bottle, supposedly minding his business and on the phone with his girlfriend. George Zimmerman was in his car doing his duty of being volunteer neighborhood watchman, a position he assumed after a number of break ins in his gated community. Then in a flash a young man, 17, is dead and another is admitting to killing him in self defense, and has a bloodied nose and a gash on the back of his head. Martin was black, and Zimmerman was white Hispanic. The accused was not arrested, and that has triggered a national uprising and a media slam against Zimmerman, guilty or not. He was public enemy #1. He was eventually arraigned and faced a grand jury. He was charged with 2nd degree murder. I myself believe that was overkill. I personally believe that this story only gained national traction for 2 reasons: because the case gave an instance of white on black crime, and because radical civil rights leaders beckoned it to the national screen, allowing them to say we need to do this and that and how oppressed the black people are. Yes I know that Zimmerman called 911 and was told not to proceed, but that doesn’t make him a horrible person for still following, just a bit of stupidity. Even if he brought up the confrontation, a witness puts Zimmerman on his back and being attacked by the hooded Martin, which coincides with his injuries. The reason I have put white in quotations is to show that I believe this is being used to fuel the racist black populations and to portray whites as racist. Editors at NBC and another organization were fired for editing the audio of the 911 call that night to omit the questioning by the dispatcher of the race of Martin, to which Zimmerman responded he was black. This was done to add to the perception that he is a racist and racially profiling the young Martin. Also the video of Zimmerman at the police station was edited to make his injuries on his head and nose indiscernible to the masses. And let’s not forget the extremely racist New Black Panther party and their bounty on his head. As of now, Zimmerman is out on bail ad is once again in hiding fro the hordes who want his head. I do believe that it is either one’s fault for Martin’s death. If he attacked, then he got shot in defense. One REALLY good reason to not attack anyone, for their is concealed carry in most states. If he was shot in cold blood, then I want him behind bars. Now that a trial has begun, we shall see. Ricky, I appreciate such a thoughtful response. Tomorrow marks the beginning of the trial. Regardless of the results, we’re all likely to continue this conversation.